Bengaluru, May 2nd, 2017: Singapore based Fintech startup, FinMomenta, a fully owned subsidiary of FinMomenta PTE Ltd. today announced the launch of ‘Tachyloans’, the first-of-its-kind integrated digital lending platform in India for individuals as well as businesses. Tachyloans has made its entry at a strategically important time in India’s burgeoning fintech sector that is forecasted to touch $2.4bn by 2020. Tachyloans uses a proprietary credit scoring model enabled by Artificial Intelligence and Big Data to assess the creditworthiness of applicants. The stronger the credit profile, lesser the credit or default risk. The company’s innovative platform electronically verifies the borrower information using the KYC (Know Your Customer) documentation provided, and qualifies them through their proprietary credit decision model. 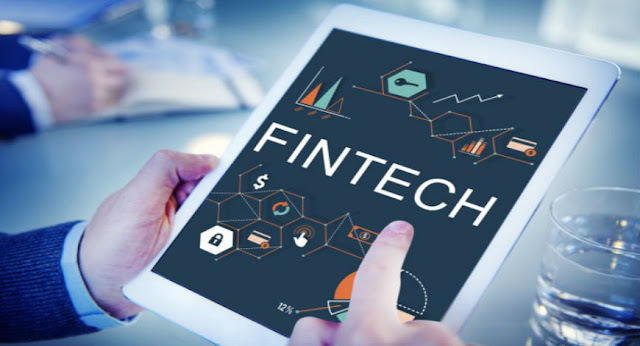 Innovative features such as auto – investment that help lenders to automatically invest their money to the recommended list of borrowers based on the lending criteria provides an entirely new data integration experience to the users. At Tachyloans, the entire registration, application and documentation procedure is simplified for both borrowers and lenders, thereby offering complete transparency throughout the process. Unlike the traditional banks, in Tachyloans lenders can earn returns as high as 25% per annum and borrowers can avail loan at lower interest rates starting from 11.5% per annum. The background verification check of the borrowers is also done by various parameters at the backend before getting them on board. The company allows individuals to avail loans and provides instant approval to borrowers. Tachyloans aims to reduce the turnaround times of loan disbursements and is confident to be the fastest digital lending platform in India. It aims to modernise the hitherto unorganized private lending and borrowing market by linking individuals who want to borrow and investors who want to deploy investible surplus in the form of loans to creditworthy borrowers in a more ethical and simplified way. Furthermore, FinMomenta will be looking at collaborating with banks and other financial institutions to ensure a straightforward process and faster disbursement of loans. Tachyloans aims to revolutionise the loan product market by introducing products like education loans, medical loans and wedding loans besides personal loans. The platform is currently open for all resident individuals looking for loans in 50 cities across India. Lenders and borrowers can negotiate on the loan amount, interest rates and loan tenor through a two-way bidding process available on the dashboard.